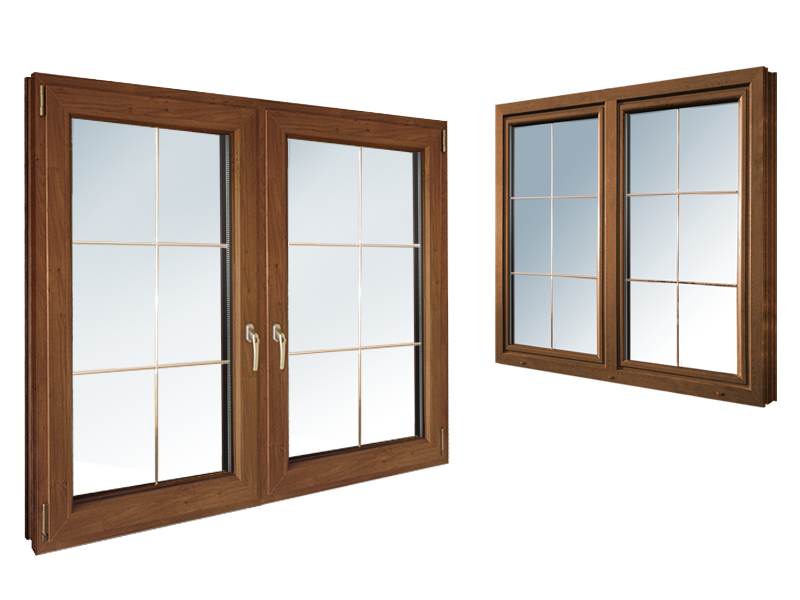 All our PREMIUM windows are built using the latest technology in window joinery. With specially selected components and wide range of accessories to choose from, we can provide windows in any style keeping in mind, minimal heat loss, individual look, improved security and attractive price. 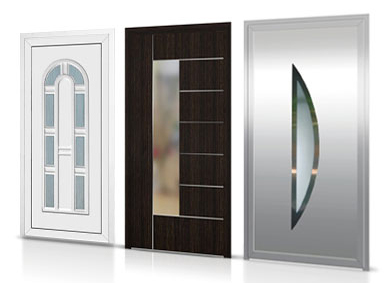 Quality doors with individual look tailored to customer taste and the architecture of the building. 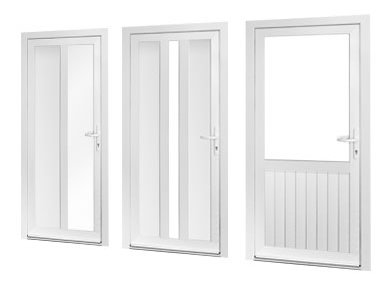 Our PREMIUM doors stand out for modern design, high thermal performance and strong security. Made using thermally optimised multi-chamber VEKA Profiles along with wide range of door inserts to choose, can achieve even the highest energy saving expectations. Available in ever-growing range of colors, finishes and layouts. 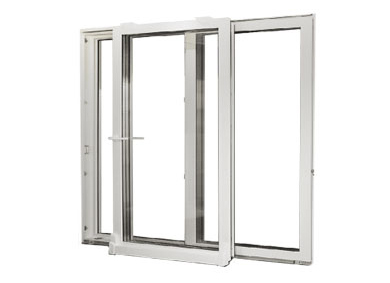 The widest selection of systems for patio doors on the market. From classic French Doors to most advanced Sliding and Folding systems. Manually operated or remotely controlled. With our selection of opening options, we can create unique solution tailored to individual customer. Exceptional energy-efficient products, modern installation service and best customer care at reasonable prices. All Our Premium windows and doors are produced by VETREX Ltd. - one of the leading window manufacturer in Europe. All the components are specially selected to assure highest quality, functionality and energy-efficiency. All product names and logos are for identification purposes only and are trademarks or registered trademarks of their respective owners. E&OE.